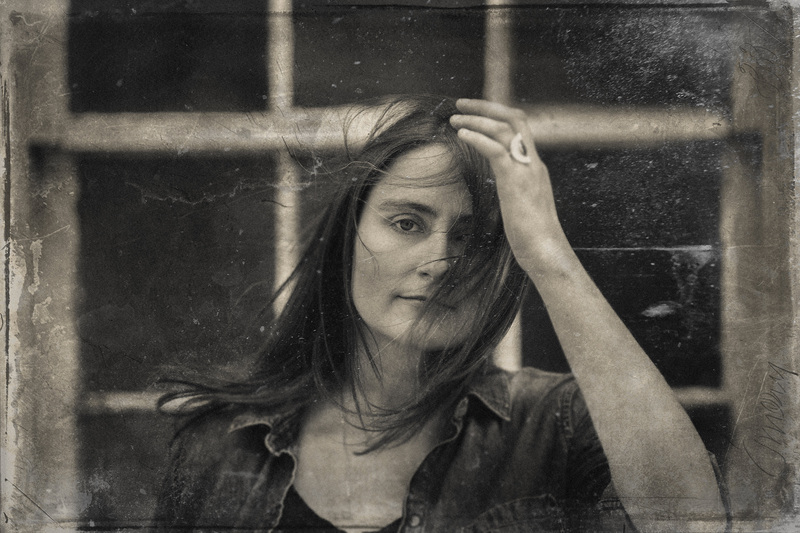 Kinkead Entertainment has added Erin Enderlin to their roster. Enderlin’s 2017 album, Whiskeytown Crier, produced by Jamey Johnson and Jim “Moose” Brown, is a 13-song, critically acclaimed record that led to shows with Willie Nelson, Marty Stuart, Kip Moore and Terri Clark. As a songwriter, Enderlin has written “Monday Morning Church” by Alan Jackson, “Last Call” by Lee Ann Womack, “You Don’t Know Jack” by Luke Bryan, and more for artists including Randy Travis, Terri Clark, Joey + Rory, Tyler Farr, Tara Thompson and Muscadine Bloodline.